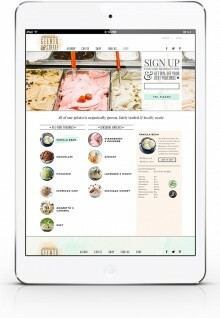 A gourmet gelato company with a streamline online ordering experience. A personal UX project intended to make organizing and syncing your phone contacts easier. 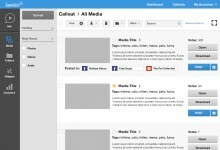 A brand new photo sharing app for web and mobile. 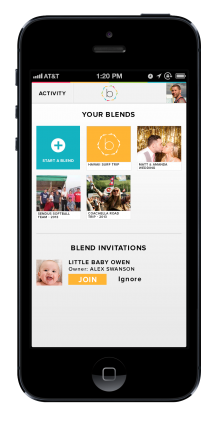 Blend It is private albums where people can upload, download and share images and videos from a single source. A 2 phase redesign of The Malala Fund website. The goal was to correlate Malala's message of youth empowerment with the foundation's website. 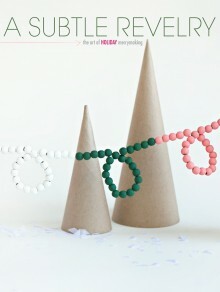 The holiday issue of the blog, A Subtle Revelry's digital magazine. Technology should be designed for humans! I start every project with this perspective and a heavy emphasis on research, wireframes and lots testing. I'll take all the research, data and wires and put a beautiful and engaging skin on it. Human centered design should also be aesthetically pleasing. Establishing your identity is the foundation. I will work with you to create a logo and branding assets that will help you grow your entire web presence. Let's chat! I would love to talk to you about getting started with branding, or putting the finishing touches on your mobile app. © 2017 Amanda Conrad All Rights Reserved.